Our host Heather Dawson loves Isabelle Grace Jewelry, and with Mother’s Day almost here, you might be having trouble finding a gift that will show your beloved mother just how much love and endearment you truly have for her. 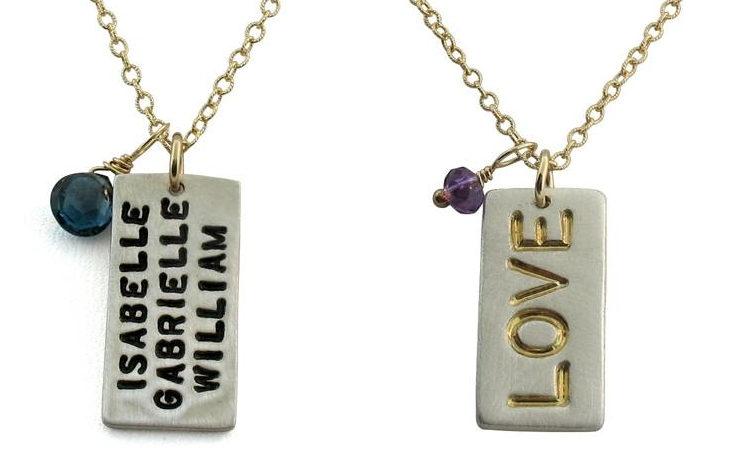 Express your affection this Mother’s Day with Isabelle Grace Jewelry‘s stylish, unique, and fashionable personalized designs. Designs are hand crafted and made by recycled materials whenever possible. From modern lockets filled with your devotion to the eye-catching Love dog tag perfect for everyday wear, Isabelle Grace Jewelry’s personalized gifts are sure to bring her tears of happiness during Mother’s Day dinner. Hollywood’s stars including Katherine Heigl, Camila Alves, Alyson Hannigan and many more are going gaga over these meaningful jewelry designs and so will your sweetie! Isabelle Grace Jewelry believes in the beauty and integrity of all of their handmade pieces. All Isabelle Grace Jewelry is made in the USA by local artisans using recycled metals whenever possible. 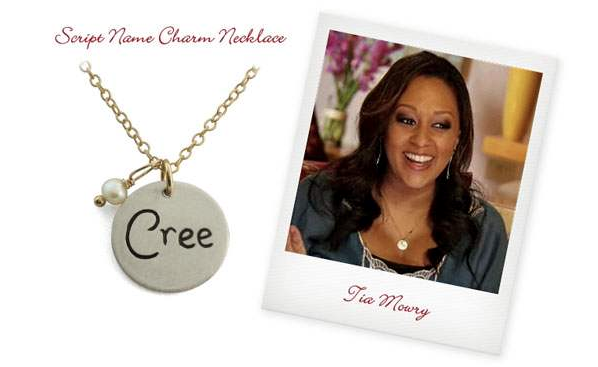 Isabelle Grace Jewelry’s personalized gifts give you thousands of ways to say “I Love You!” this Mother’s Day. To see the entire Isabelle Grace Jewelry collection, visit IsabelleGraceJewelry.com. You can also follow them on Facebook, Twitter, Instagram, and Pinterest.